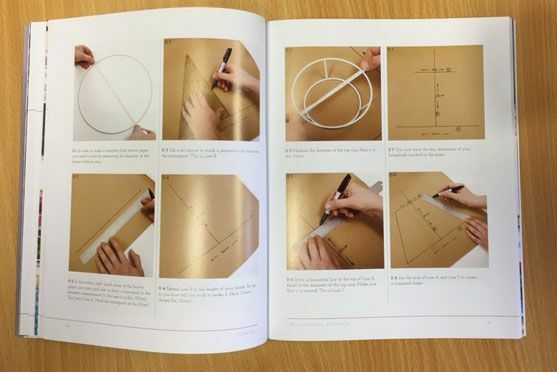 This book was launched in October 2015, and we have purchased some from the publisher direct, we are making them available to you at cost price because this is a great book that will help you make lampshades. If you want to take a look inside the book, click on the link below and this will take you to the Amazon page, and you look inside. 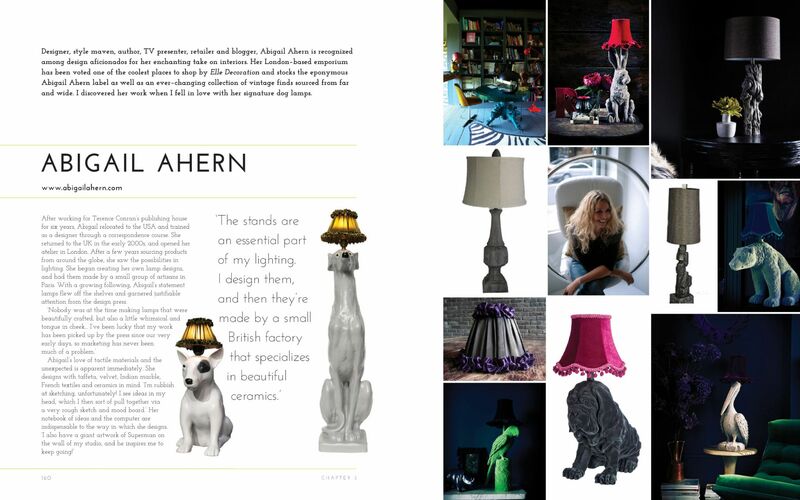 This book is bursting with inspirational images, tips and ideas and Lampshade History. 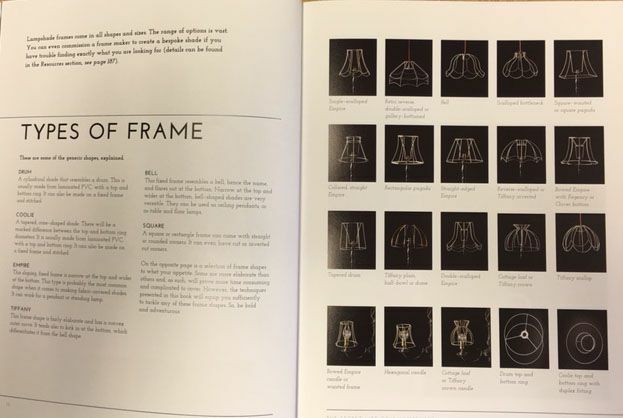 It is also an excellent reference book as it details all the different types of frames and parts available to help you make lampshades. Sixteen contemporary projects are covered in useful step-by-step tutorials. 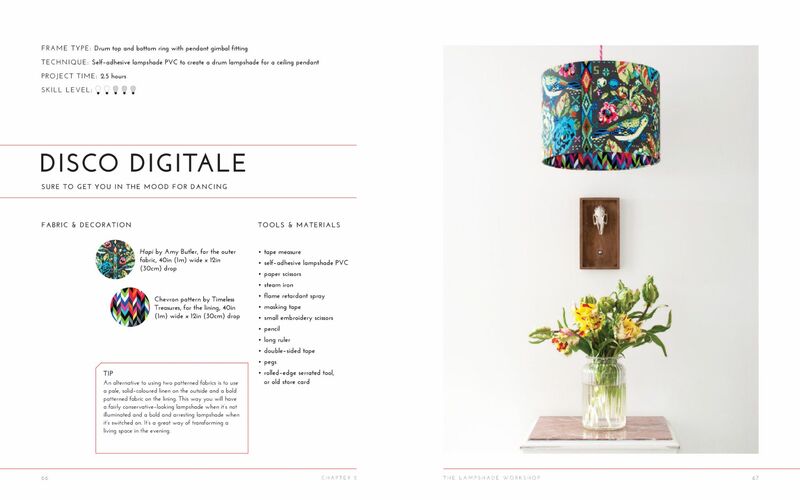 There is a detailed chapter dedicated solely to the different techniques you will need to know in order to make a fabric lamp shade for yourself – techniques such as creating a soft-sided lampshade using just hand stitching, or hand stitching and glue, machine stitching, using laminated PVC to create a drum lampshade, pleating, and forming balloon linings. At the end of the book, there is a hugely useful resources section and a visual feast for the eyes: several pages of nothing but beautiful lampshades. 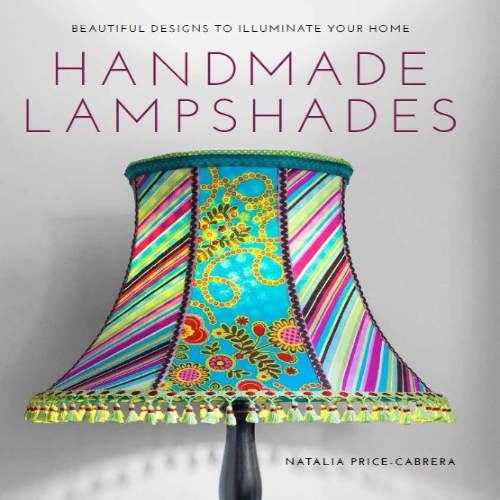 Natalia Price-Cabrera is a designer-maker, aka Mols & Tati-Lois – purveyor of beautiful hand-tailored boutique lampshades. Natalia regularly posts at www.facebook.com/MolsTatiLois and sells her lampshades via www.molsandtati-lois.com, as well as through Etsy, Folksy, Furnish.co.uk, and Bespokee.co.uk. She is also the author, curator, and editor of the incredibly successful The Wallpaper Colouring Book.